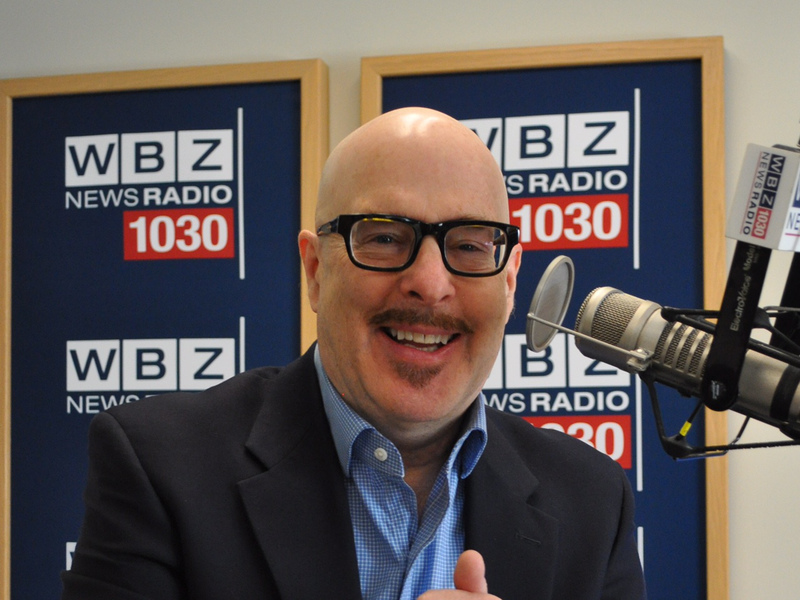 Just a reminder that I'm going to be on WBZ radio tonight. The show is Bradley Jay's Jay Talkin', which airs midnight to 5am. I expect I'll be on for the first hour, unless earlier than that he realizes the horrible mistake he's made and he cans me after ten minutes. Someone asked me what the subject matter was going to be. I said I didn't have the slightest idea (actually, I said, "Damned if I know.") In reality, I know he took a shine to my Boston Herald column of a week ago, so I suppose we'll discuss that. What we'll do for the next 55 minutes is a poser. Maybe I'll get lucky and find out he's a softball junkie or a Three Stooges fanatic. ... soon, with more better stuff. By the way, the first person who calls in and whose voice I recognize will be awarded a $2 scratch ticket - as long as they don't swear or something. I know, I know. I'm magnificently generous. Of course, if you hit on the scratchie, we split it, OK?